There are lots of cute babies out there and all parents think their babies are the absolute cutest! Most agencies do not accept baby talent, however the few that do have a few basic requirements. One of the biggest factors is that the baby has to be well socialized. 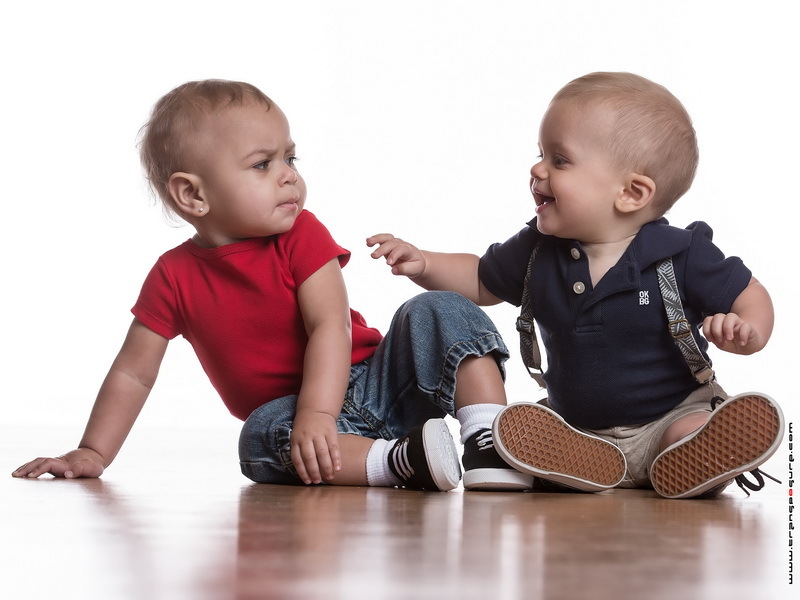 In the world of stranger danger that we live in today, socializing a baby can be difficult. Agencies do not and will not tell parents how to raise their children, however, a modeling and acting agency or potential client that might book the child model, can deny opportunities to babies that are not independent enough of their parents to actually get a modeling job done on location. Being independent for babies does not mean that the child can live without their parents. Child labor laws require that the parents be close to the child on a set where the job is taking place, so you should never leave your child with someone you don’t know. The child model must be friendly enough to be held or played with by someone new to them. There is often a “warm-up” time allowance for a first meeting of child to adult talent. Children that go to day care or baby sitters on a regular basis are usually the best candidates for baby modeling. The other considerations for success of baby modeling is the time of day, and the everyday schedule of the child. For example – What time of the day does the baby take a nap? What time are they fed and are they hungry at the time of the shoot? Do they need a “wardrobe” change? Do they have enough things to occupy their time such as their favorite toys, blankets etc? Another consideration is the baby model’s ability to be comfortable around cameras and on-set equipment, such as lighting and microphones, etc. And finally, remember that if a baby is booked for a job, that means that the parent has to accompany the child which further means that the parent needs to leave their day job, find day care or sitters for the other kids, find someone else to pick-up the other kids after school, etc. So, if your baby truly fits the basic requirements of socialization and availability, your agent should take the time to meet the child model before the agent starts considering them for job submissions. It can often take a few attempts for the baby model to truly feel comfortable in the surroundings of the modeling industry. At the Look Agency, please go to “Sign-up” to submit an application to join the agency!